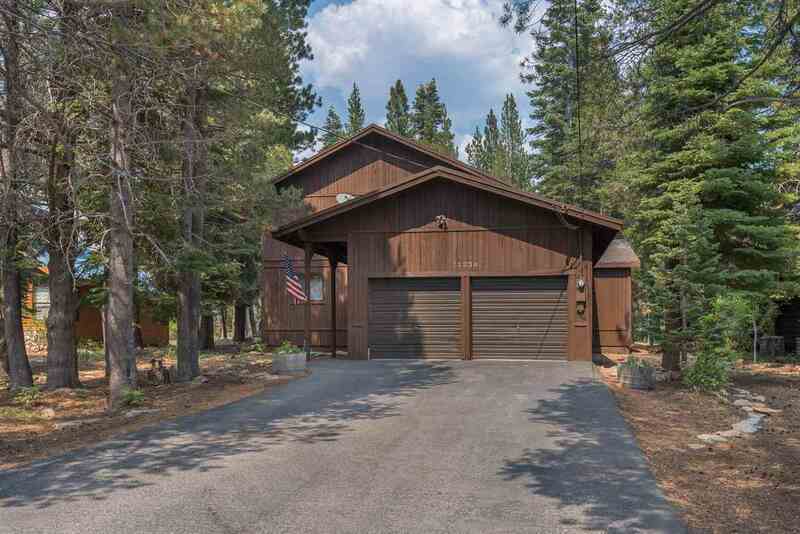 On the 5th fairway at Tahoe Donner with magnificent views, this spacious home sits on a level lot adjacent to the golf course. Plenty of room for the kids to play inside or out. Or the adults can jump in the golf cart and head over to the club house or The Lodge for lunch or dinner. Large loft overlooking the main living area and the golf course. Tall vaulted ceilings for view & light. Large wrap around deck. Surrounded by beautiful homes.